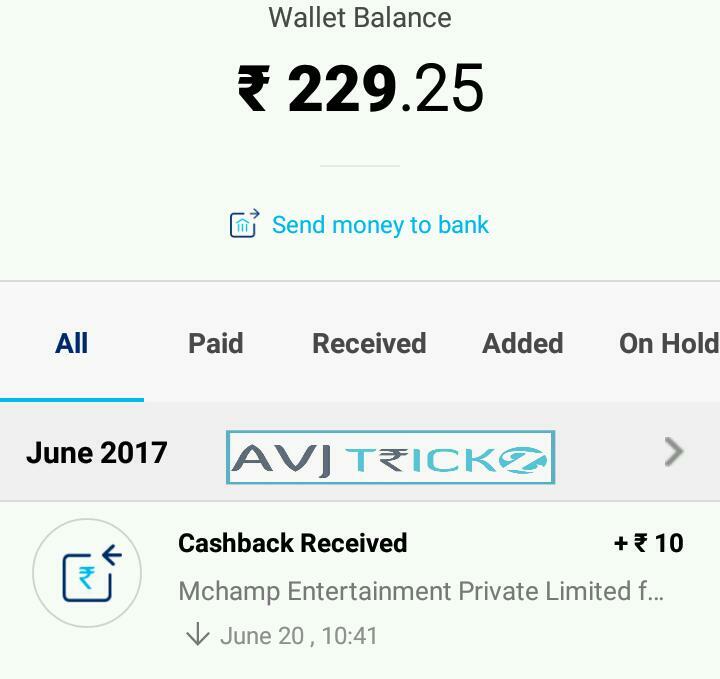 Hi Guys, We are back with another app which is Great for earning mobile recharge, Paytm cash as well as Gift Vouchers. 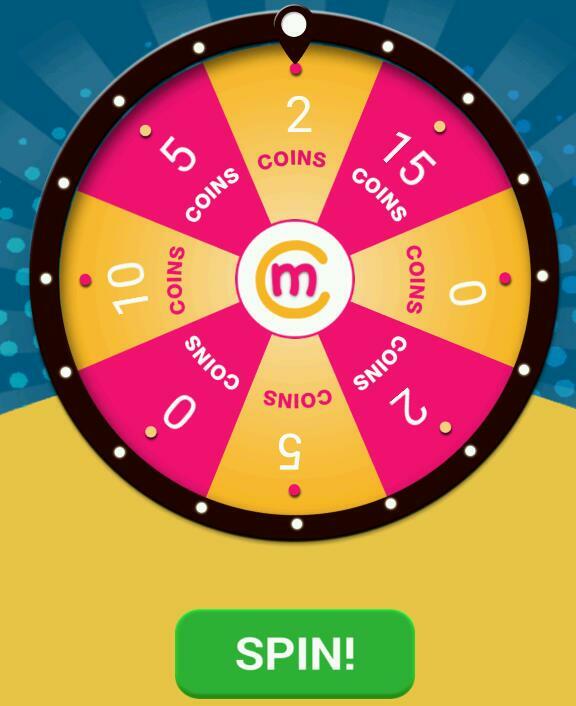 Mchamp app allows the user to Earn Mcoins by Playing contests, Quizzes, Referring Friends etc. These points can be redeem as mobile recharge, Paytm or various Gift Vouchers. mChamp is a FREE to play FUN contesting app with exciting prizes. 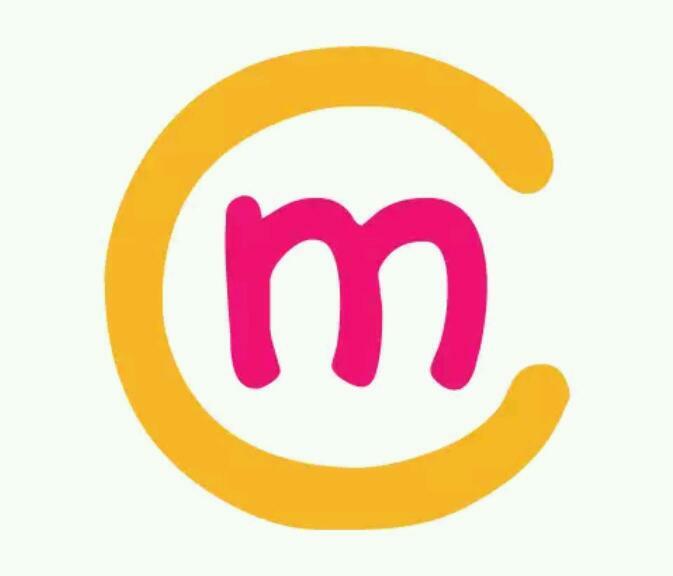 Play Contests/Quizzes for Fun, Entertainment, Knowledge and earn mCOINS to use at mChamp REDEEM SHOP. Simply Download app, Register and Play daily to collect Coins! Now follow the below instructions to get start earning! –	Register with your Mobile No. and Name or Your Social Media Accounts. –	mChamp offers you Multiple Contest categories to Play, on a wide range of topics. 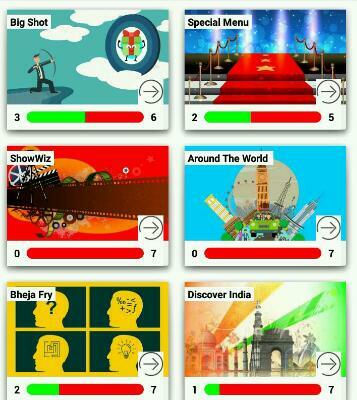 Each category has different type of contests. – This app also offers a Golden Opportunity to Meet Celebrities! Join Thousands of fans as they race to compete for a chance to Meet & Take Selfie with their favourite Celebrities Eg. Bollywood Actors, Bollywood Actresses, Bollywood Singers, Musician, Sportsperson and TV Stars.